﻿ Perrysburg Farmers Market - Ohio. Find It Here. 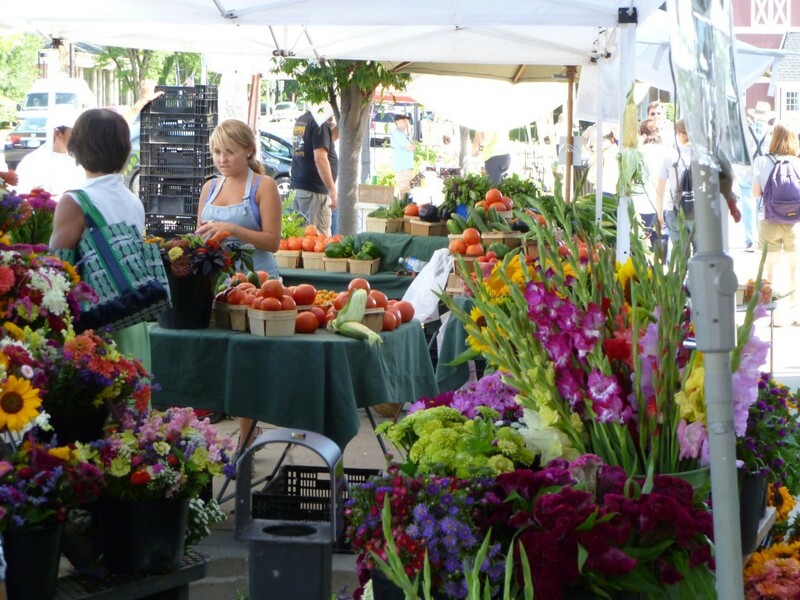 Get Fresh at the Perrysburg Farmers Market! Over 50 vendors offering seasonal fruits and vegetables, annuals, perennials, cut flowers, herbs, baked goods, meats, eggs, honey and syrup, cheese, prepared foods, jewelry, crafts and unique items for the home and garden. A variety of food trucks will join the market each week. Music at the Market outdoor concert series during June, July and August - bring your own blanket or chair.